All CUERNAVACA SEGUNDO TOWNHO homes currently listed for sale in Scottsdale as of 04/23/2019 are shown below. You can change the search criteria at any time by pressing the 'Change Search' button below. "2 Story Spanish Villa in the 24 Hour Guard Gated Community. Charming floorplan- 2 Bedroom, 2 Bathroom and upstairs loft.. 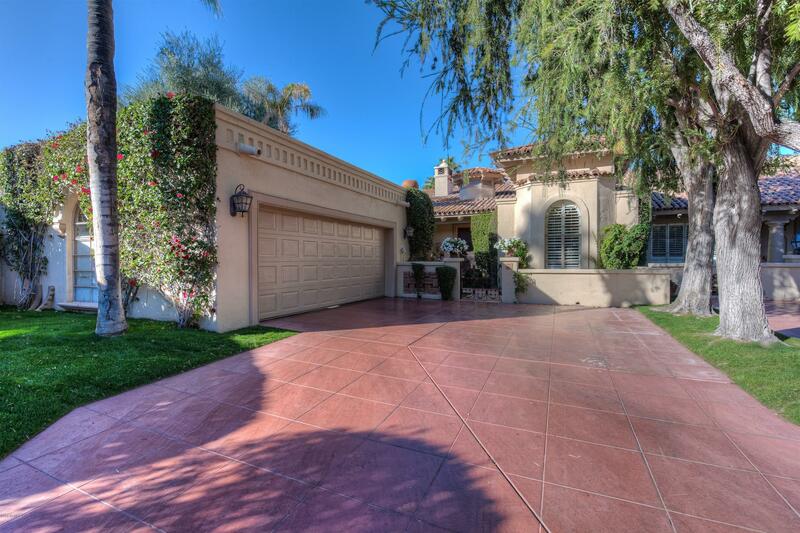 Private Courtyard entry in the home, as well as a lush and relaxing back patio! Tile and wood floors throughout, vaulted tongue/groove ceilings, two-way fireplace to den and living room. Colonia Encantada is a luxurious Lock & Leave, Pet friendly community with 2 pools, clubhouse, tennis courts and even a dog park!"